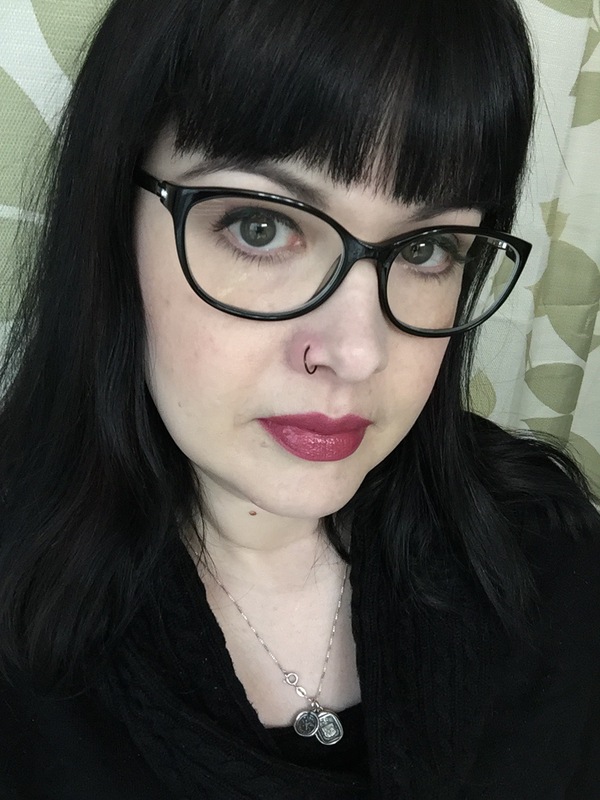 I got this great MAC satin lipstick in Pink Nouveau in a blog sale and I think I’m in love! 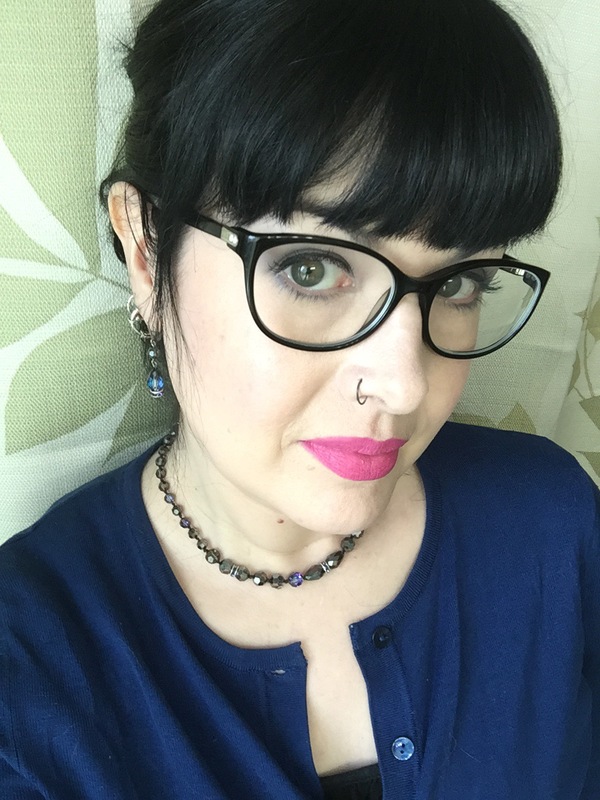 MAC Pink Nouveau is a very cool toned blue based pink lipstick in a satin formula. 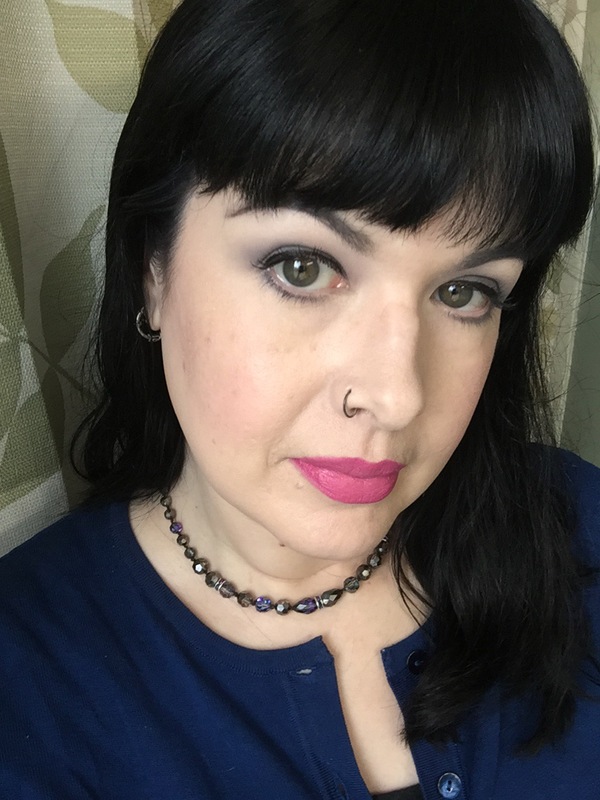 I decided to deepen it up a bit with NYX Edge Pink lip liner, which borders on being fuscia. 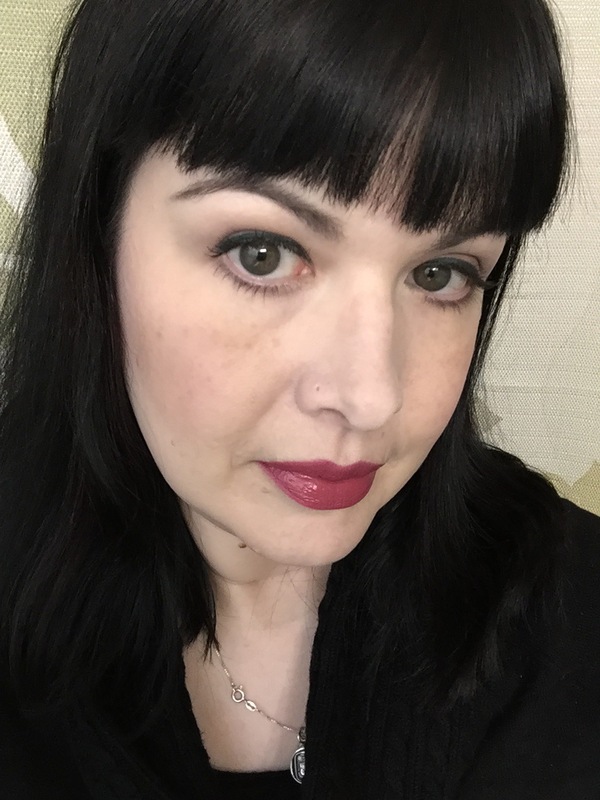 I think it looks great with Tarte Dollface blush, which is also a very cool toned pink! The shadows I’m wearing are MAC Vanilla on the brow bone, Copperplate as my crease transition shade, and Howzat as the lid and outer V shade and smudged along the lower lash line. 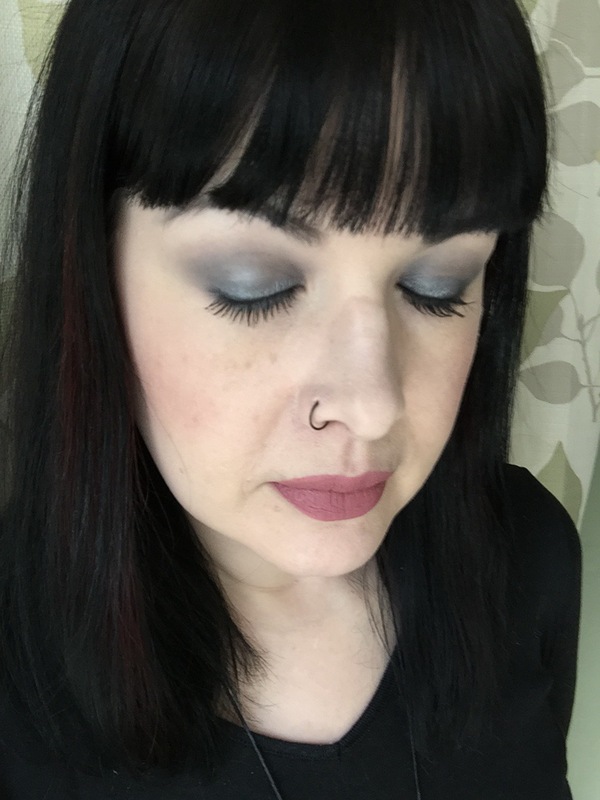 So, from time to time, I find myself pining for the Urban Decay Smokey palette. I always talk myself out of it, because I HAVE THOSE COLORS (repeat to self 500 times). I’m a sucker for packaging and I have the other 3 Naked palettes and will probably keep pining, though…even with my psychology degree, I’m a marketer’s dream come true! 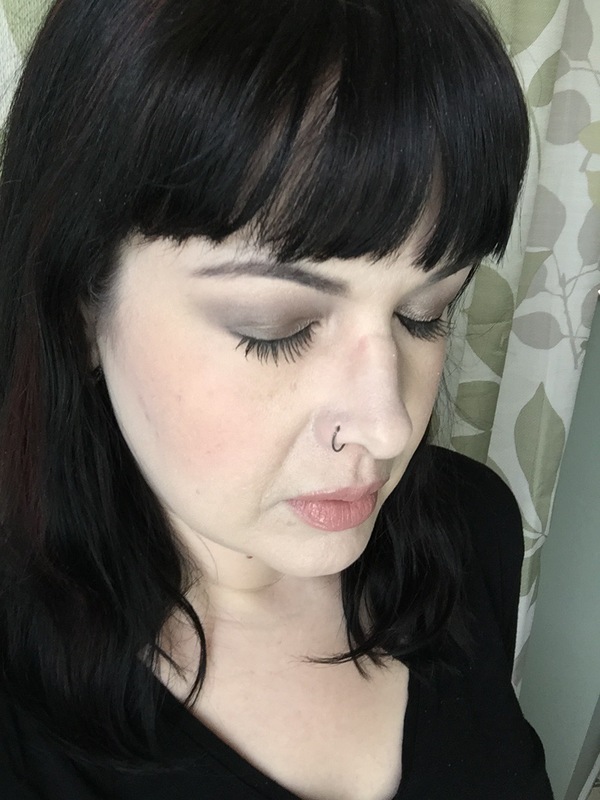 Regardless, here’s a smoky look today I put together with some MAC shadows – enjoy! 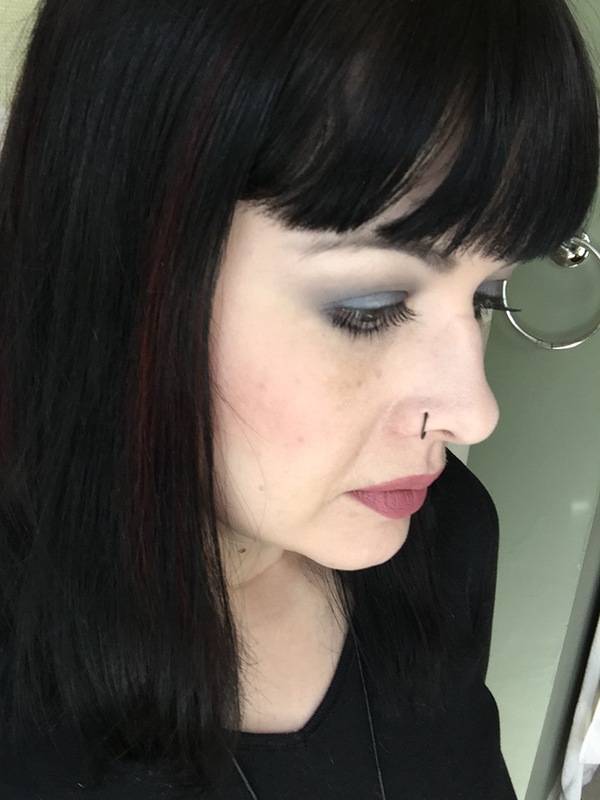 Eye look was done with Bobbi Brown Cream Eyeshadow in Bone as a base, then I used MAC Copperplate eyeshadow as a transition shade in the crease and MAC Howzat shadow (LE, but substitute any deep frosty grey you like) in the crease below the transition shade and all over the lid. I used MAC Electra eyeshadow to highlight the center of the lid. I blended Blanc Type on the brow bone as a highlight and used Howzat below the eye with a pencil brush. 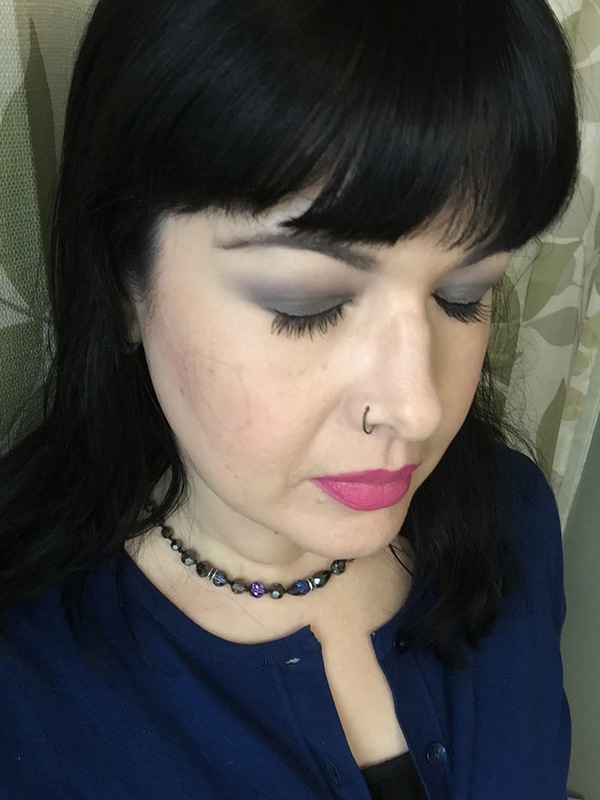 I then used MAC Nehru on a 266 angled eyeliner brush for a soft smoky eyeliner…no liquid liner today! 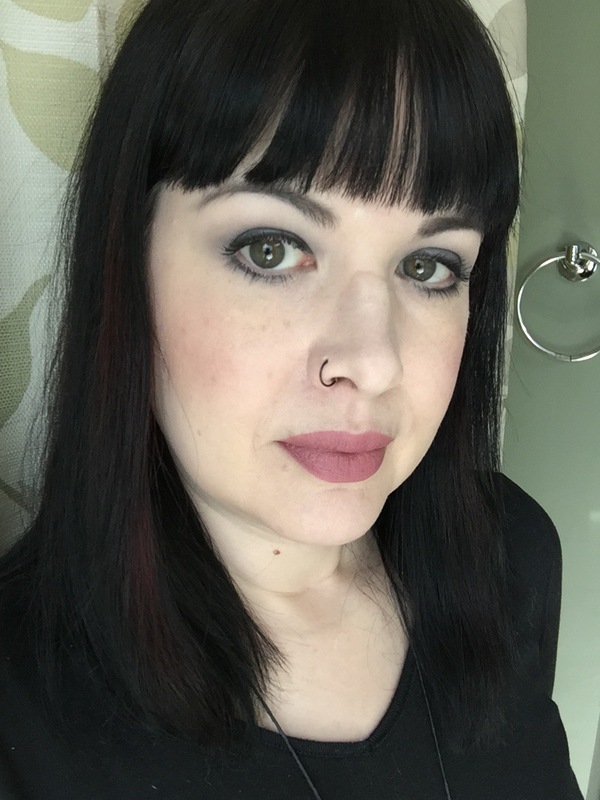 You can take this look even smokier with black or grey liner on the waterline, but spring allergies dictate that I’m not doing this today – LOL! 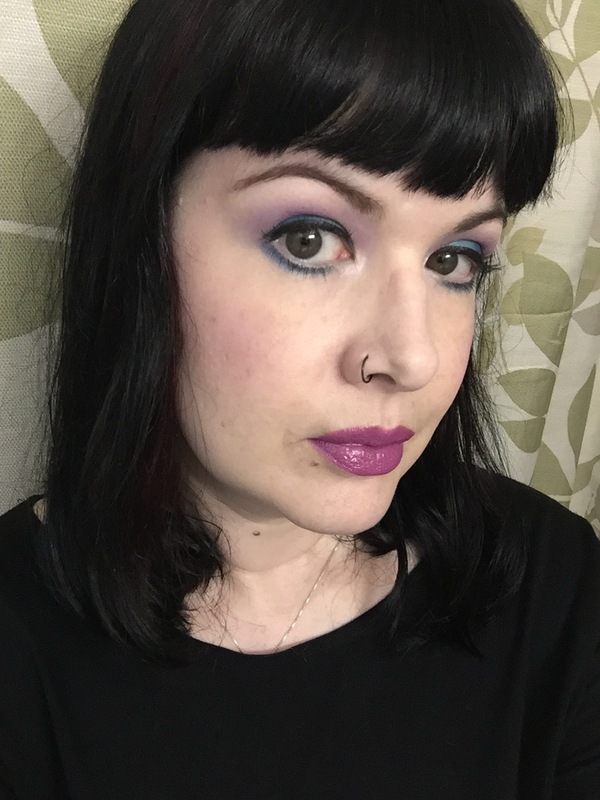 Blush is NYX Ombre Blush in Mauve Me and Lipstick is Kat Von D Studded Kiss Lipstick in Lovecraft. 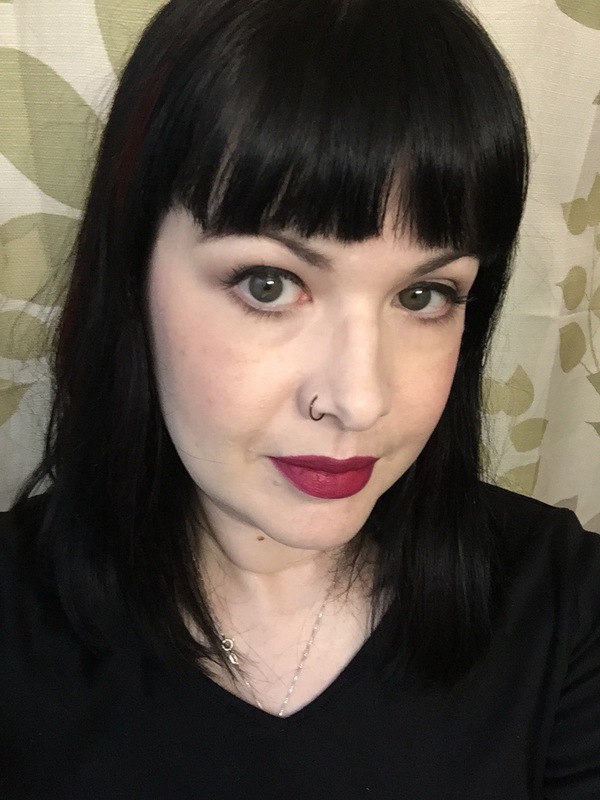 Drugstore Makeup for Pale Skin! Hallooooo! 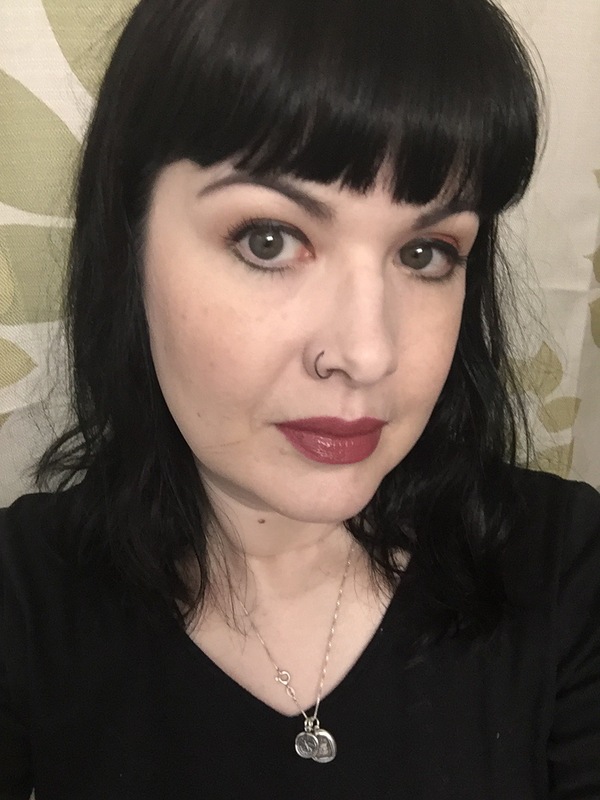 If you have truly pale skin (and no, I don’t mean the drug store’s orangey-beige version of “Ivory”), you have probably done countless online searches trying to come up with foundation, concealer, and powder options, both high end and drug store. Drug store options seem to be the most impossible, but after loads of searching, I’ve found a few options. 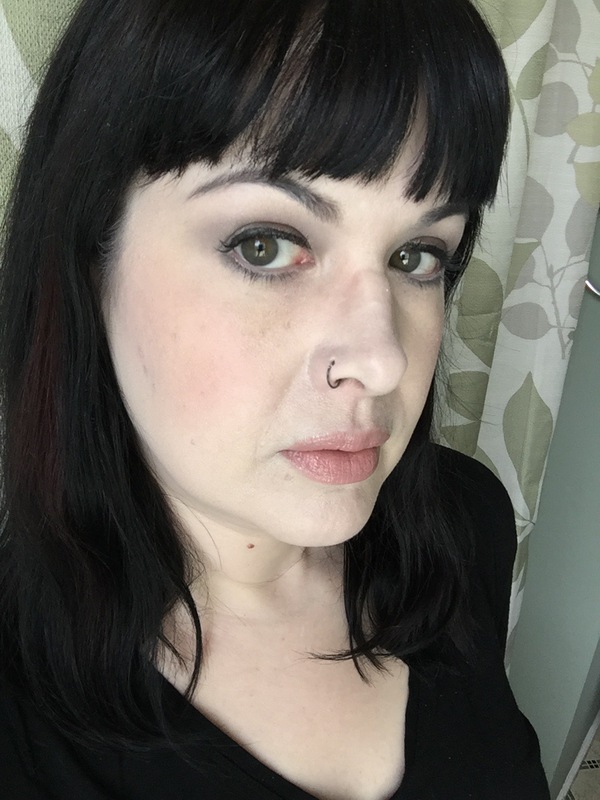 Actually, my entire face today is drugstore, and I’ll post a list of what I’m wearing below! For reference, in MAC terms, I would be around an N10, shade wise. I usually settle for NW10 since I lean more cool, but honestly I would prefer a perfectly neutral base. Studio Fix Fluid in NW10 works fine for me. Cover FX does have an N10 shade that is fairly perfect for me, but both these lines are pretty pricey and I wanted another option! What I have on today is Rimmel Match Perfection in 010 Light Porcelain. Unfortunately, if you’re in the United Stares, you’ll have to order this shade online, as it’s only available in the UK. American Match Perfection starts at an ivory shade that is rather dark and super pink! The Light Porcelain is beautifully neutral. This is a sheer to medium buildable foundation with a satin finish. This shade is also available in the UK in a few other formulas such as Lasting Finish, which is a heavier coverage, but sadly breaks me out. I have no issues with this one. I got this on Amazon for around $10 USD. Maybelline Fit Me Matte + Poreless Pressed Powder in Translucent 100! This is a wonderful, finely milled pressed powder that mattifies oil and sets foundation like nobodies business. Don’t let the white color fool you – this is basically invisible on the skin, at least if you’re fair like me! It has a nice sponge and a mirror so it’s good on the go. Don’t want to shell out for MAC Blot? Don’t have to! This product is around $6 at the drug store. Here’s my finished look. You like? 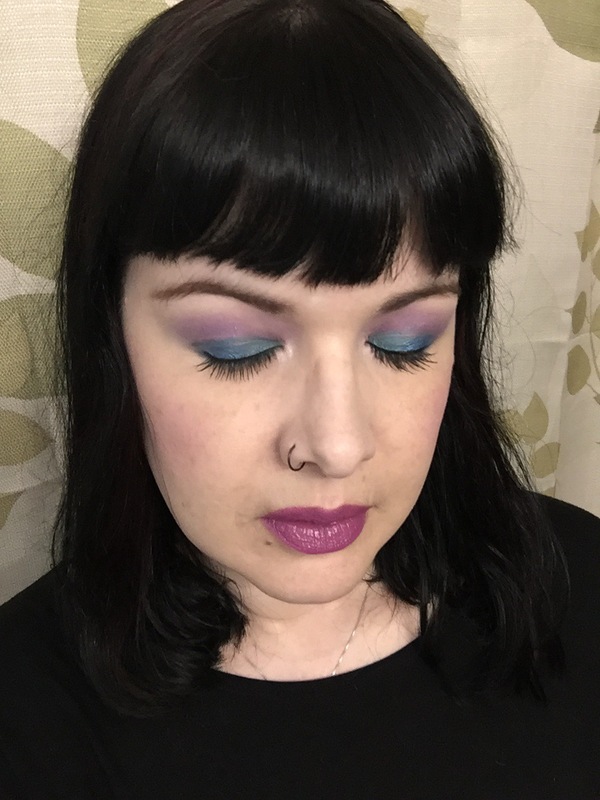 I also have on Wet N Wild’s Comfort Zone palette and I used Rimmel’s “Tower of Mauve” lipstick on the lips and as a cream blush! Do you have any drug store favorites?